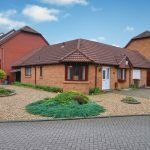 Seldom available within favoured residential development of mixed style modern homes, this desirable Attached Bungalow occupies corner position with open tree-lined outlook to the front. 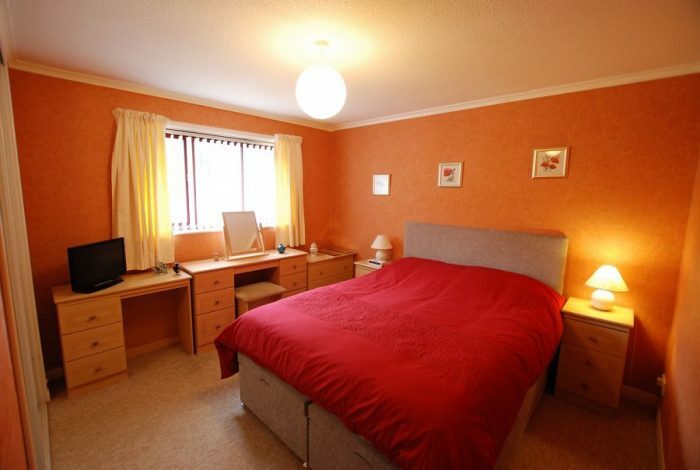 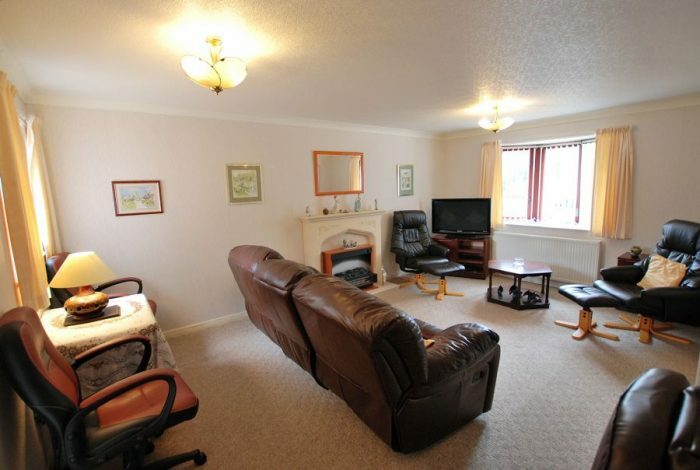 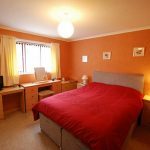 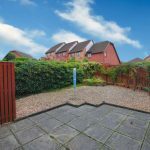 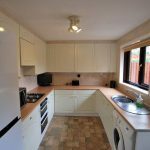 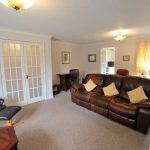 Situated within easily missed cul de sac however very convenient for access to Prestwick's thriving Town Centre. 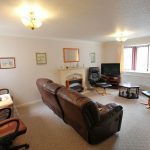 No 6 Capper View property is well presented with 3 easily maintained Main Apartments, all on-the level. 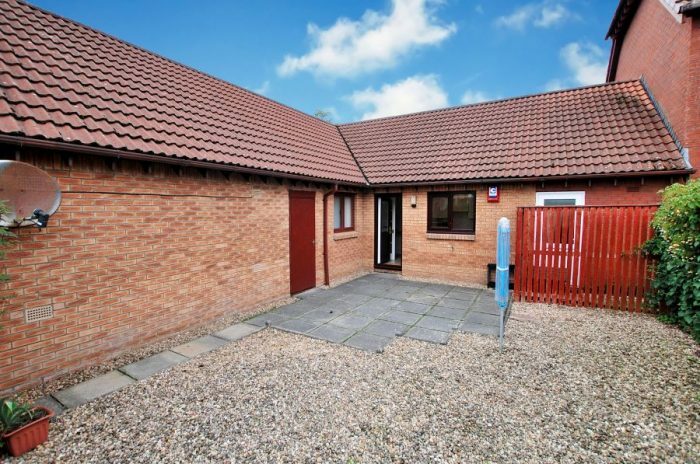 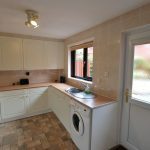 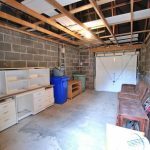 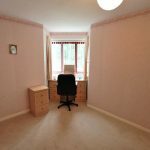 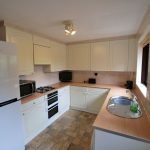 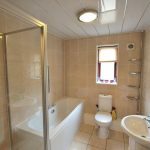 The property may be of particular appeal to the client seeking to "downsize" with easier maintenance in mind and convenient access to local amenities. 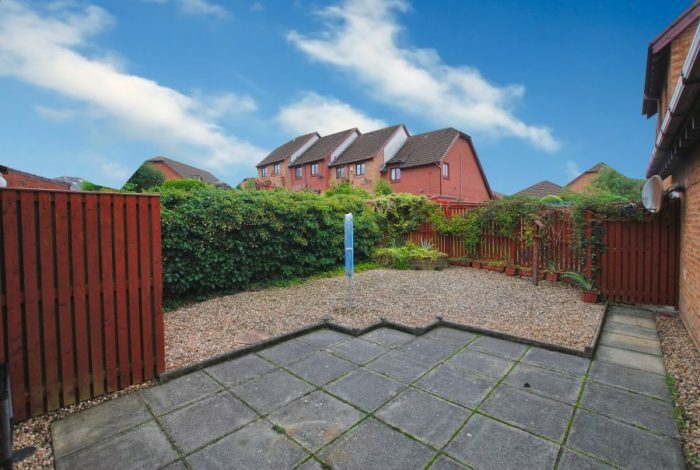 Prestwick Cross is a relatively short walk with its excellent variety of shopping/amenities and public transport including mainline train service. 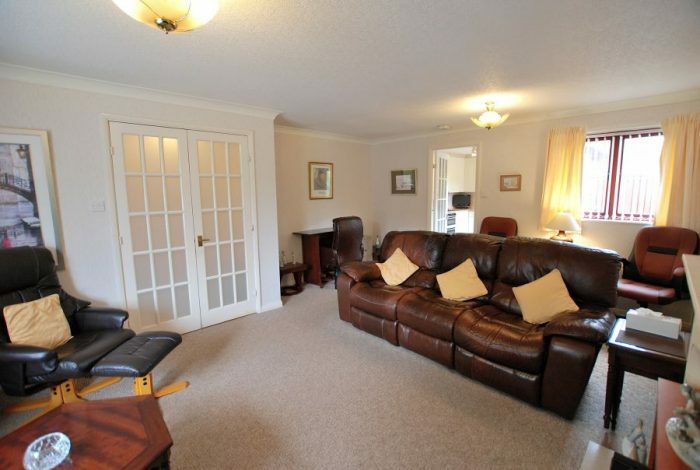 Prestwick's sweeping promenade/seafront is a further walk away whilst Prestwick Airport is nearby and the A77/A79 road links are a short car journey away. 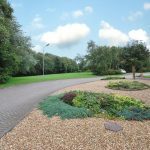 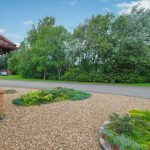 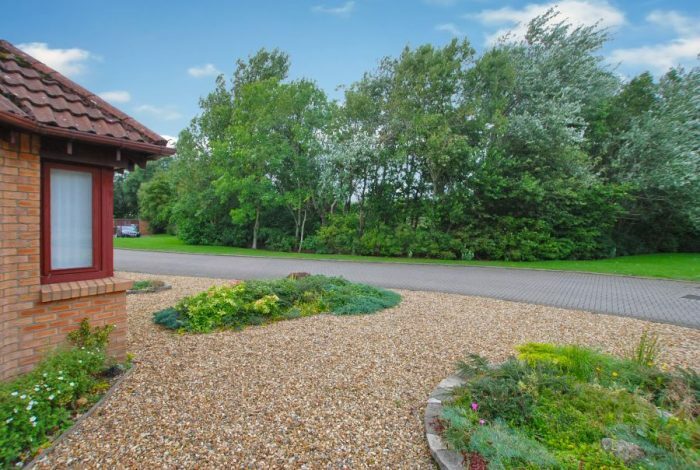 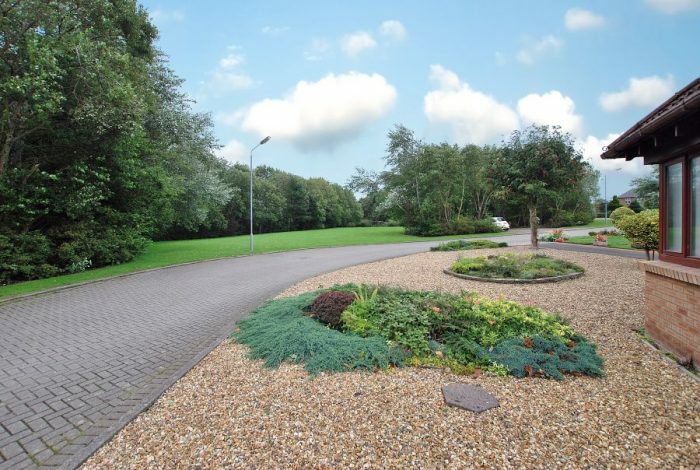 For those seeking a little more accommodation the integral garage offers excellent development potential, if required - subject to acquiring planning permission etc, whilst the private driveway leading thereto would still provide private parking. 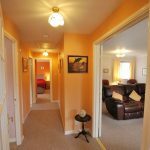 In particular the accommodation comprises, reception hall,spacious lounge, separate kitchen, two bedrooms and bathroom. 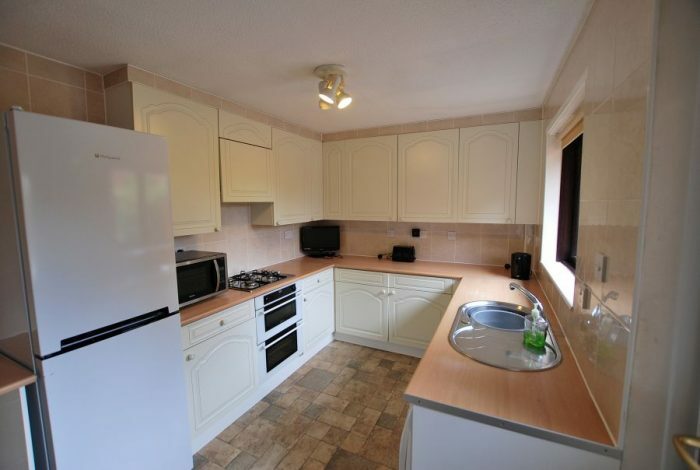 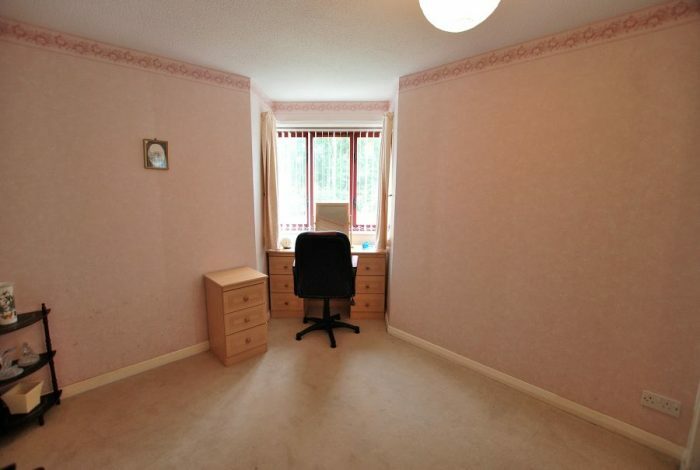 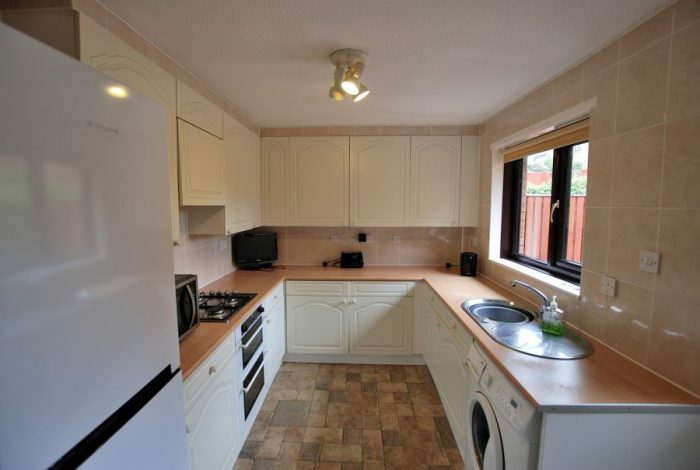 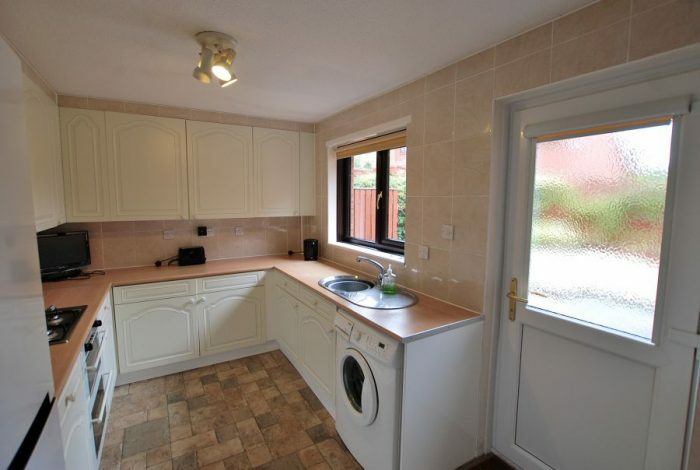 The specification includes gas central heating and double glazing. 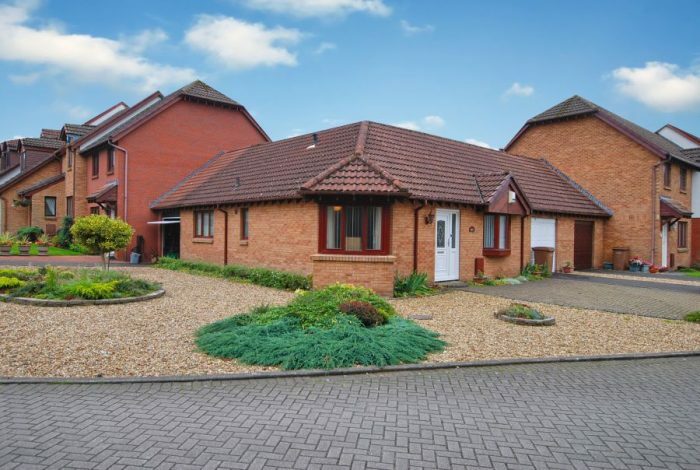 EPC - C. Neatly presented private gardens wrap around the front/side whilst the rear is enclosed and accessed via the kitchen or the rear door from the garage. 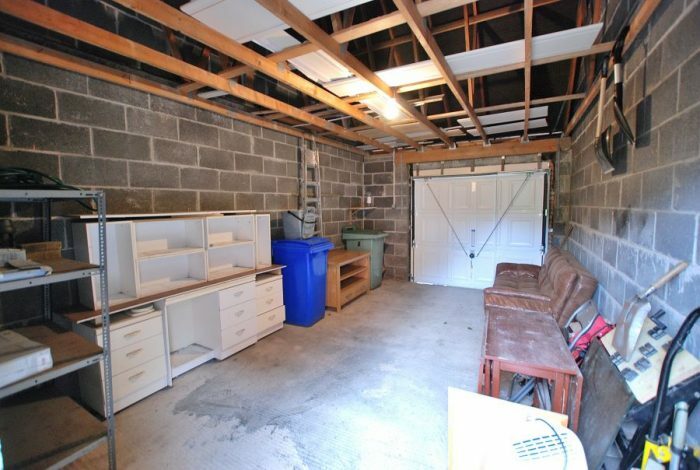 Currently the integral garage provides secure parking/storage with private driveway leading thereto. 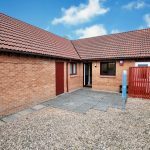 In our view an excellent opportunity to acquire a desirable Attached Bungalow in the ever popular South Ayrshire coastal town of Prestwick. 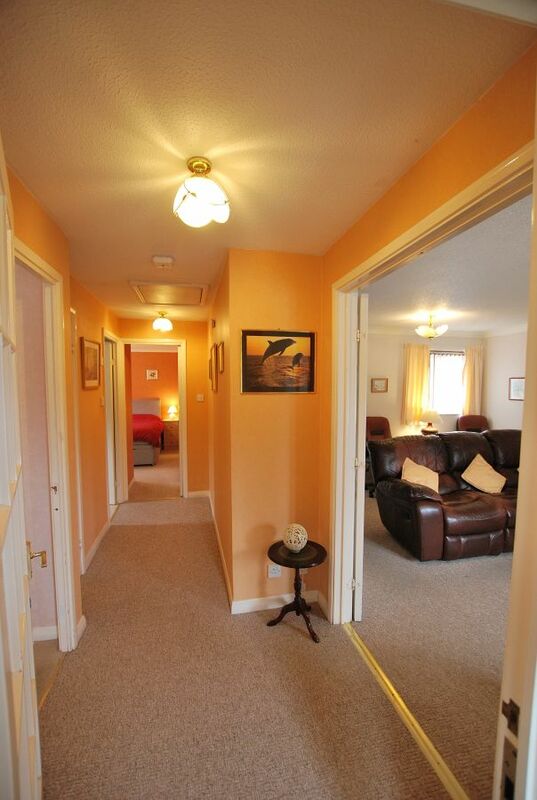 To view please telephone BLACK HAY Estate Agents on 01292 283606. 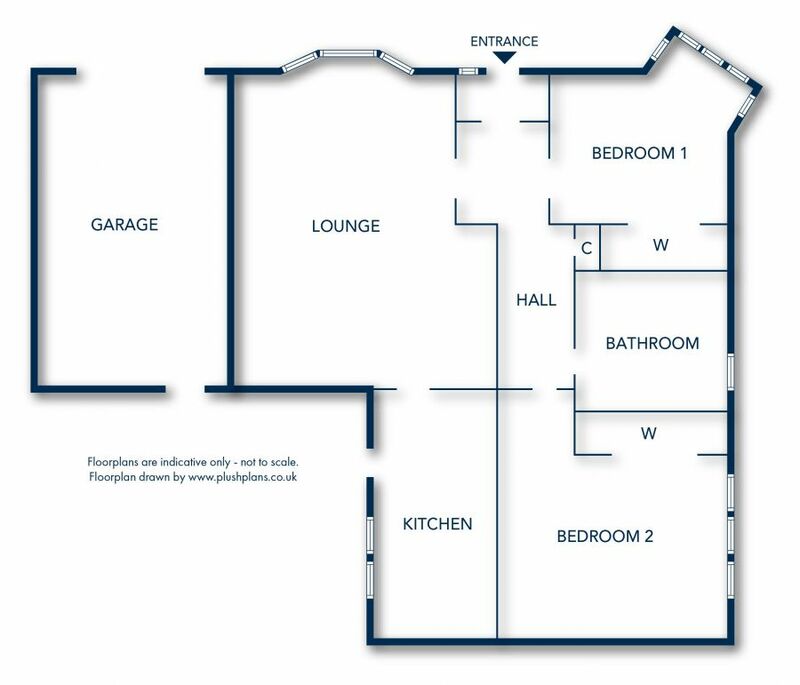 The Home Report will be available to view later today on our blackhay.co.uk website - search for this property under our "Properties For Sale" Tab then click on the "View Home Report" Tab on the lower page of the actual property listing and the PDF Report will open to view. 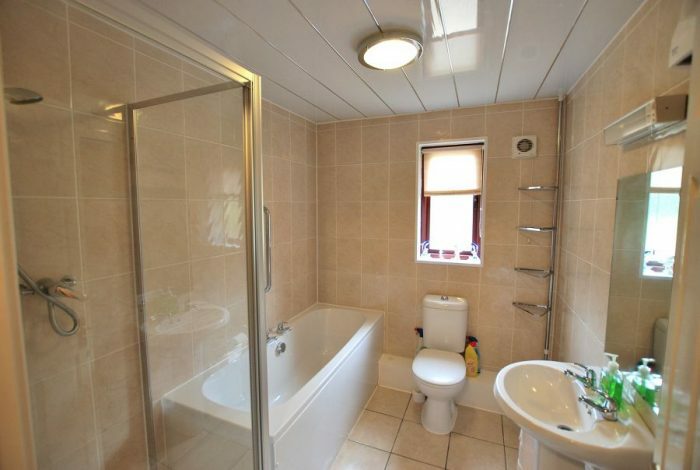 Seldom available within this development, of particular appeal to those perhaps looking to "downsize"